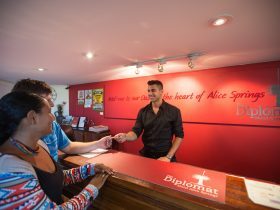 These apartments offer a choice of accommodation styles from the single traveller, to couples and families. 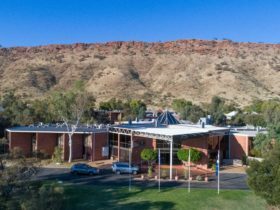 The contemporary apartments offer modern conveniences, with attention to detail and design, making them the ideal place to stay while you explore the Red Centre. 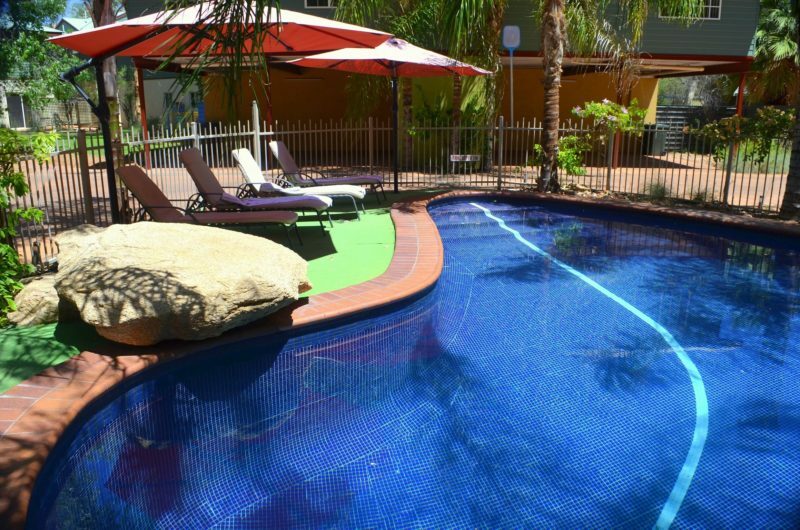 Fully self contained, reverse cycle air conditioning, FREE Wi-Fi , several Pet Friendly rooms. 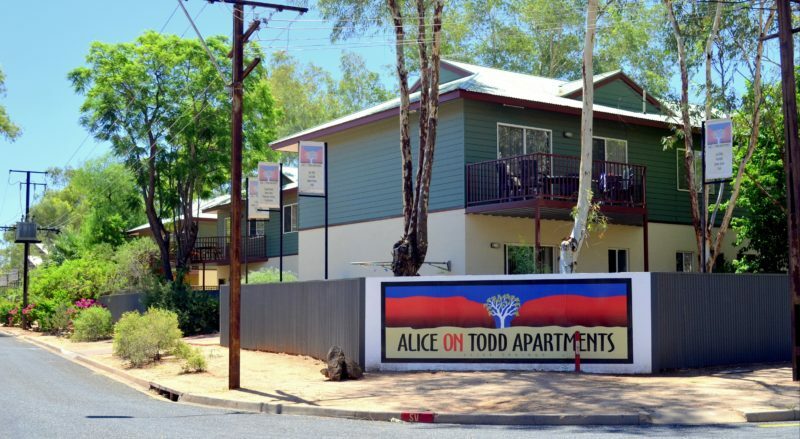 Alice on Todd Apartments are situated on the banks of the Todd River and are a short walking distance from the town centre, Casino, The Reptile Centre, School of the Air and many more Alice Springs attractions. 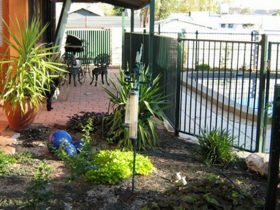 Furnishings include TV, reverse-cycle air-conditioning, a fully appointed kitchen, two lounges in the living room, including one sofa bed, a six piece dining setting and an outdoor entertaining area situated on the apartment’s very own balcony. 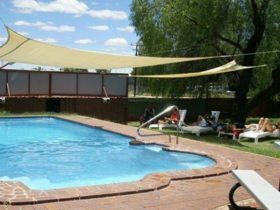 Alice on Todd’s 3.5* Studios offer a comfortable short-term accommodation solution for a single or couple visiting “The Alice”. 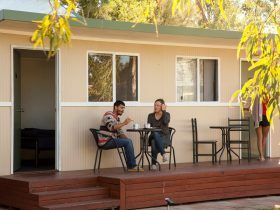 Our Studio Apartments are our “Motel’ type product – with the addition of a kitchenette. 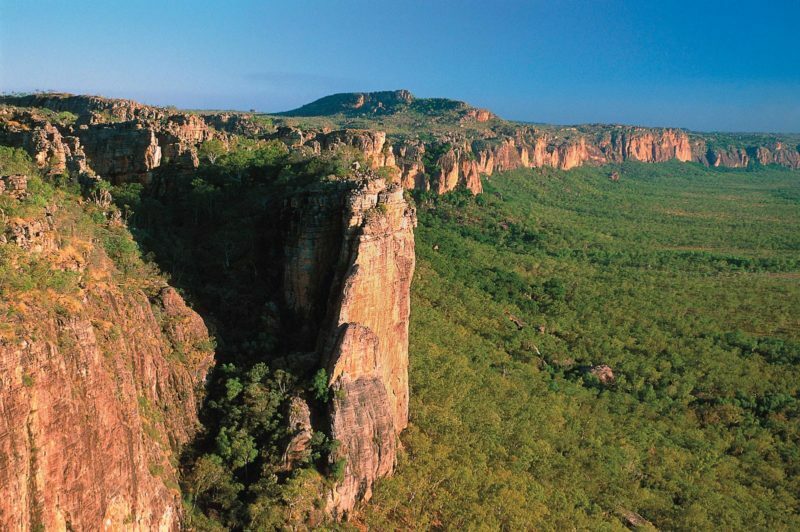 Perfect for a few nights. 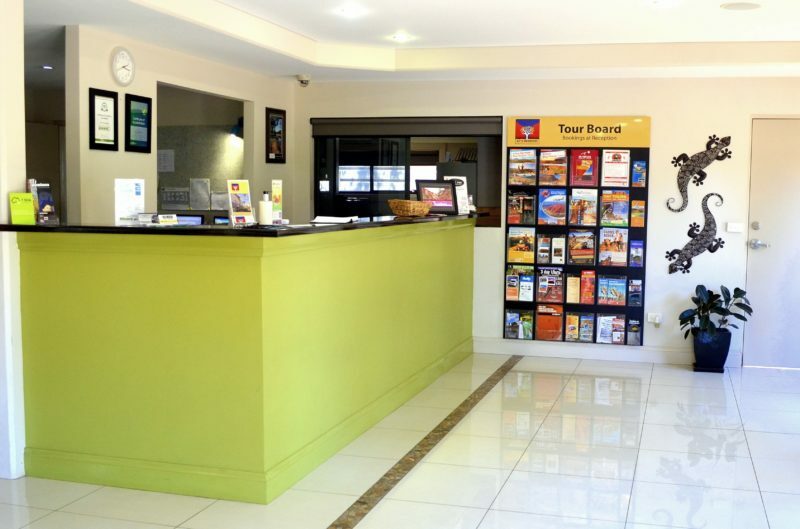 We would recommend our one bedroom apartments if staying longer.